Occupational Therapists aim to help people with disabilities achieve their maximum level of function when carrying out their everyday activities, including both work and leisure. Your therapist will work closely with you to assess your current strengths and requirements, and will provide you with advice and treatment to enable you to regain an acceptable quality of life. The first thing we will do is to discuss with you areas of personal care, work or leisure that are becoming difficult. After the assessment, we will tailor individual programmes to your needs and include specific goals to be achieved. These programmes are continually monitored and evaluated. 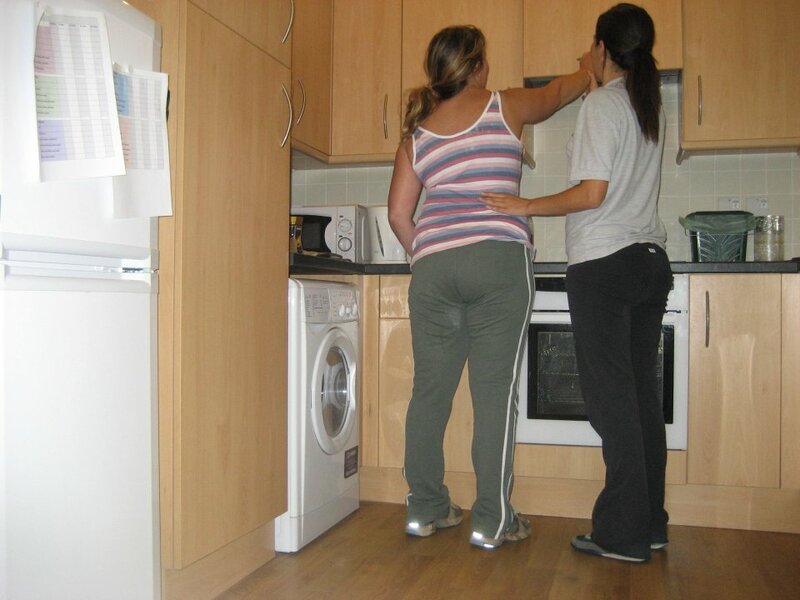 We are happy to carry out home or work visits which are designed to assess your function in your own environment and establish any needs for equipment, adaptations, or further rehabilitation. Therapists can work with you to assess and practise a variety of skills including washing, dressing and kitchen activities in order to increase your independence and confidence in activities that are important to you. We can also liaise with external companies to arrange equipment trials or review posture and seating if required. This may involve splinting to improve function, positioning, comfort or hygiene, as well as designing tailored hand exercise programmes and functional electrical stimulation (FES) programmes to improve hand function. Therapists' can look at cognitive and perceptive difficulties, such as reduced memory, attention and sequencing, and use standardised assessment tools in order to develop personal treatment plans. Therapists can help you explore independent access to your mobile phone, tablet or computer. These can be arranged with any member of the multi-disciplinary team e.g. Physiotherapist or Speech Therapist. 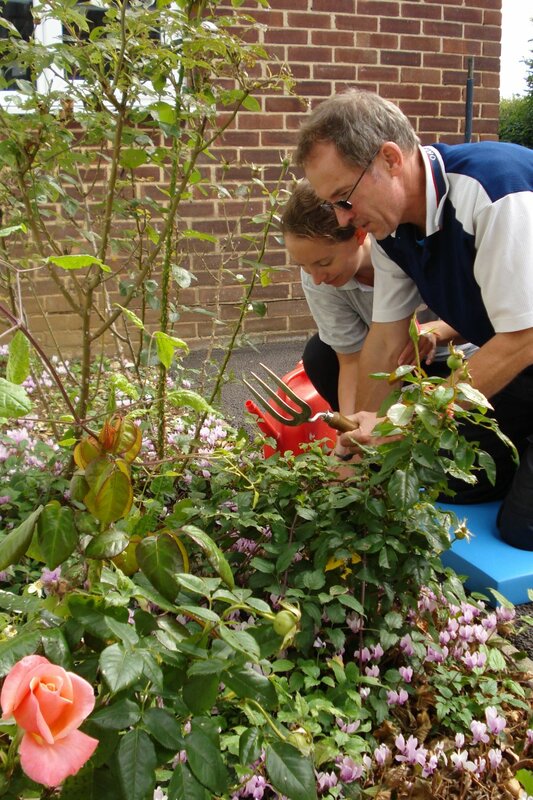 These involve small groups of patients working together on similar issues such as life skills. All the Occupational Therapists working at Hobbs Rehabilitation are senior state-registered therapists and are registered with the Health and Care Professions Council (HCPC). Some have postgraduate qualifications and are specialists in their field. All therapists conform to the "College of Occupational Therapists' Code of Ethics and Standards". We also have a comprehensive Vocational Rehabilitation Service, download our leaflet here.